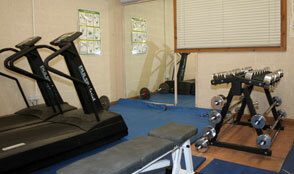 The Gym was furnished in 1998 with sufficient resistance exercise machines for an average programme. There have been several updates since. 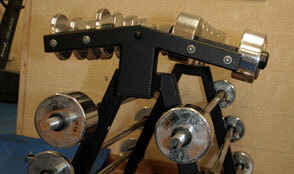 Amongst the specialist equipment is a Smiths machine, A cross-over, and free weight bells and bars. 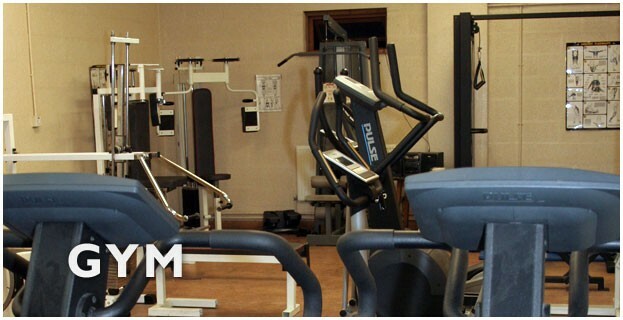 Cardio Vascular equipment has also been introduced, which comprise exercise bikes, a rower, stepper , two treadmills and cross trainer. The first visit for new members includes a comprehensive assessment provided by BAWLA qualified leaders to provide a tailored fitness programme, and to ensure users are taught correct use of equipment and suitable exercises. 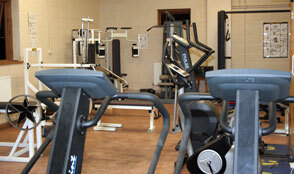 It is a basic gym with no frills. Payment is by monthly standard order. Contact us for further information and enrolment.